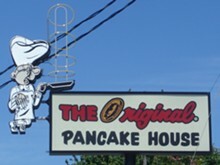 The original Original Pancake House opened in Portland, Oregon, in 1953. 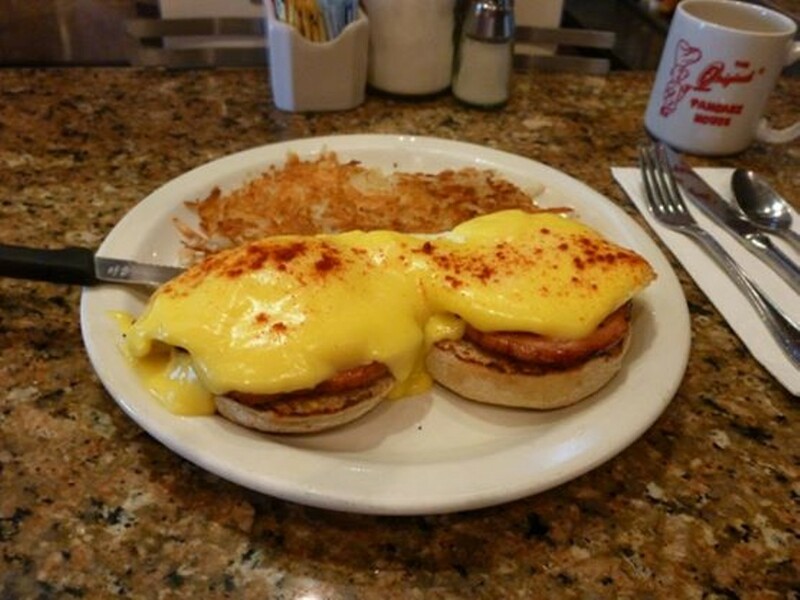 It is now a national chain, with more than 100 locations in 28 states. 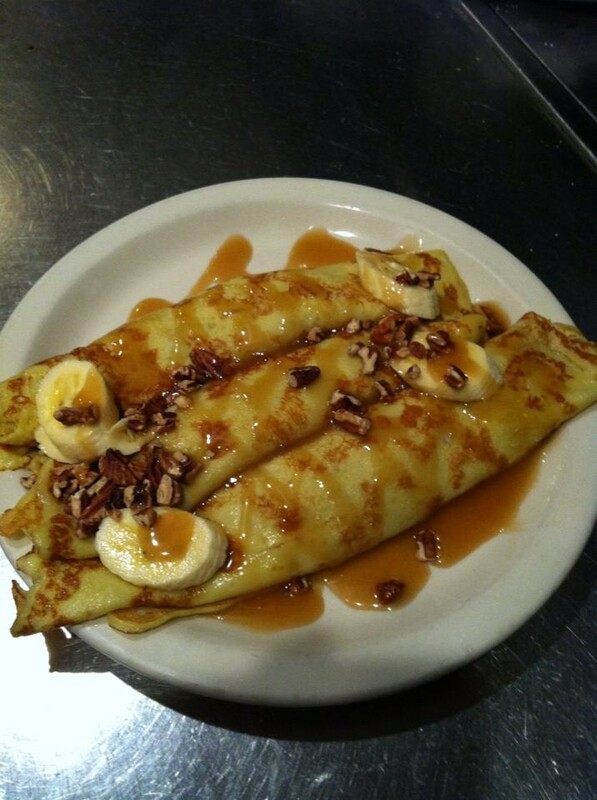 Like the name says, pancakes are the main attraction here, from simple buttermilk pancakes with rich whipped butter and warm maple syrup to the restaurant's two signature specials: The apple pancake, with cinnamon-glazed apples in a thick batter, is like having an entire cake for breakfast. 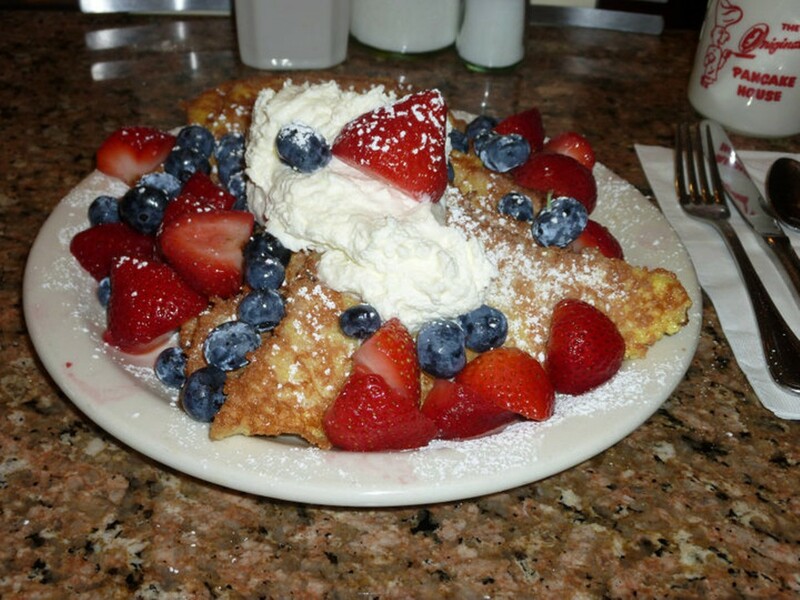 More subtle is the "Dutch Baby," a thin, bowl-shaped pancake served with butter, powdered sugar and lemon wedges. 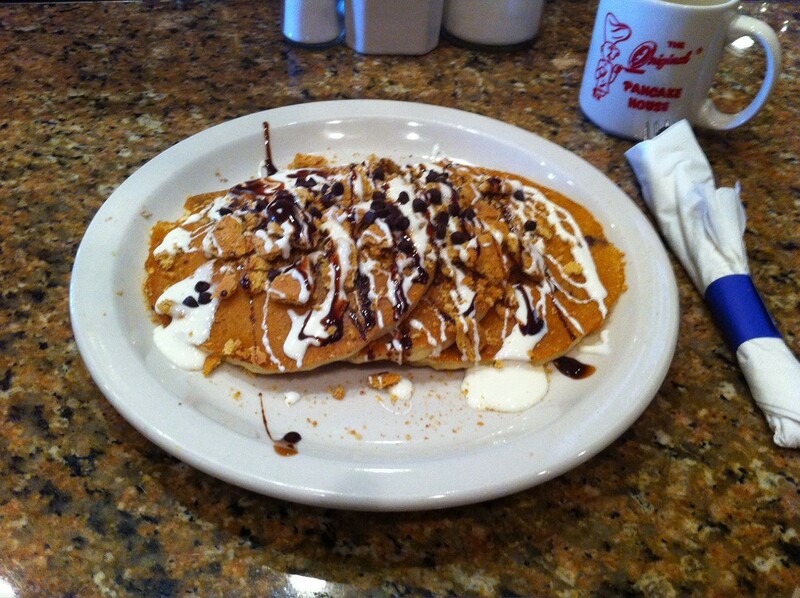 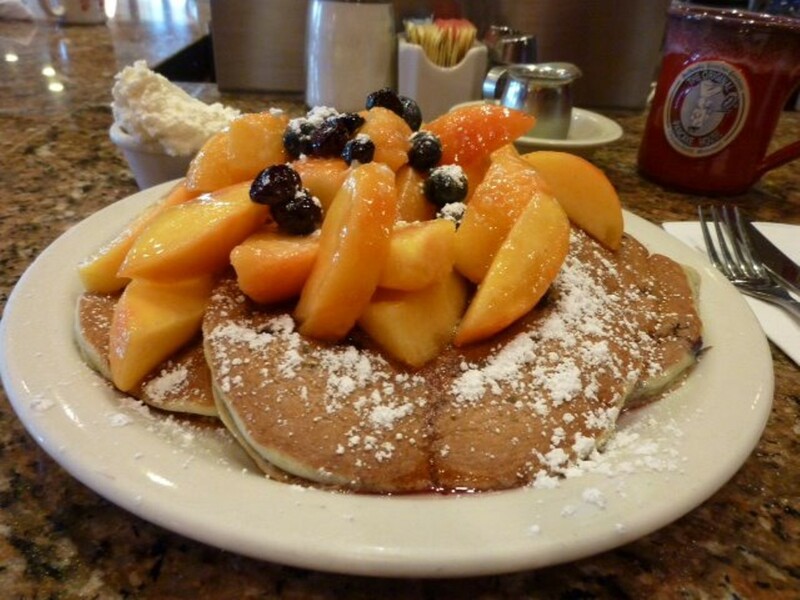 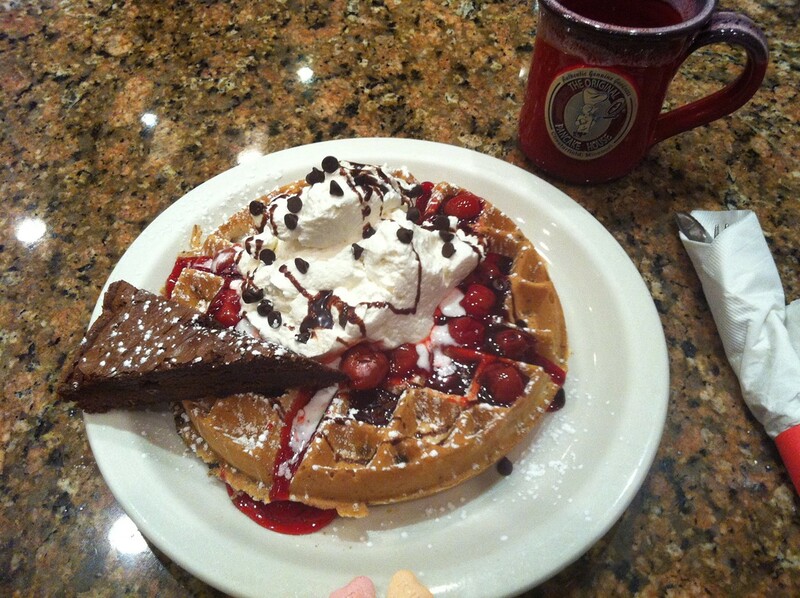 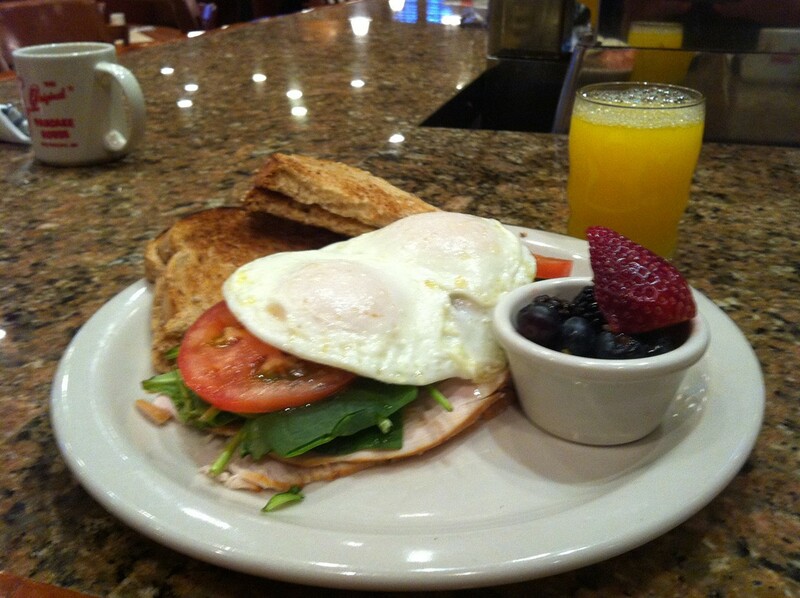 Pancakes are available with various fruits and nuts; potato, wheat germ and buckwheat pancakes are also on the menu. 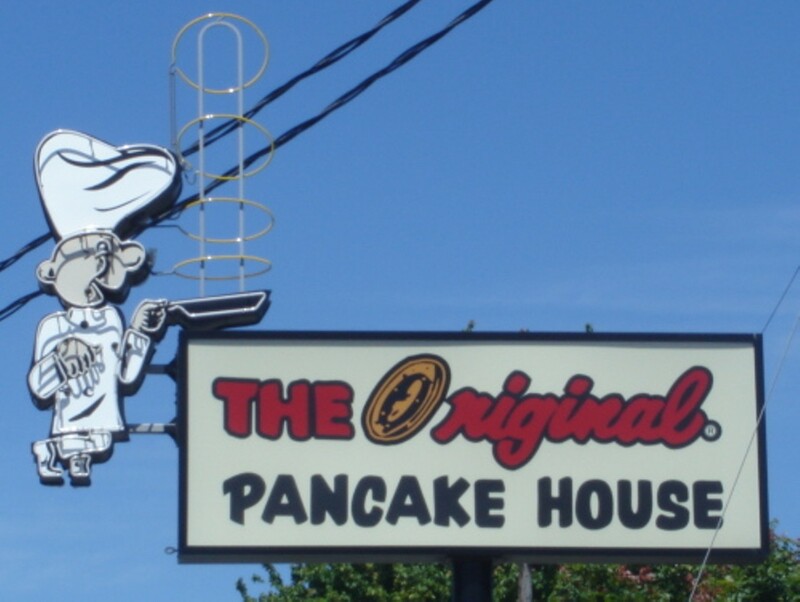 Will Ian flip for the Original Pancake House?